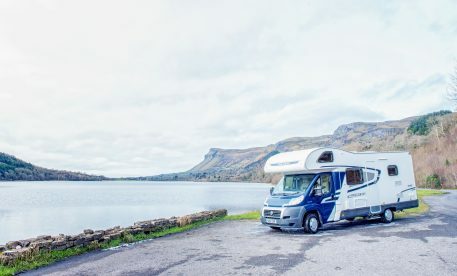 West Coast Campervans is a low-cost campervan rental company based in Ireland. We offer excellent quality, comfortable campervans and motorhomes at reasonable prices, with a fleet of 2 berth, 4 berth, 6 berth and even Classic VW campers! Campervan collection and return is also available at Dublin Airport. Book now and experience the trip of a lifetime along Ireland’s West Coast! Joe Carroll, Navan, Co. Meath, Ireland – September 2013. We offer a service at 2 rental locations across Ireland giving a choice of regional pick up locations. One-way hires are also possible. Campervan hire is available at Dublin Airport. 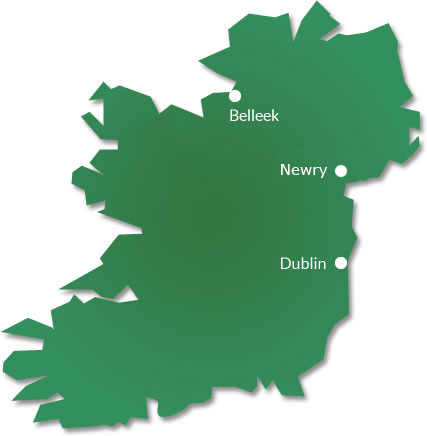 Our head office is located in Belleek County Fermanagh. Information and campervan collection and drop off are available from the West Coast Campervans, No. 20 Main Street, Belleek, County Fermanagh.